Anamorphine is a first-person surreal exploration game where the player experiences the memories of the main character after an unknown trauma. You play as Tyler, who is finding himself as he hits rock bottom. Discover what happened to him by journeying through Tyler's memories of his relationship with his wife Elena and her depression. Escape their troubles through alcohol and drugs, or face them and figure out how to move on as Tyler's subconscious twists the game in unexpected ways. Anamorphine grapples with themes of depression, loss/loss of identity, and guilt - both Tyler's and Elena's. It does all of this through environmental storytelling. There is no text, voice-over, UI, cut-scenes or action button - the narrative is developed through movement alone. 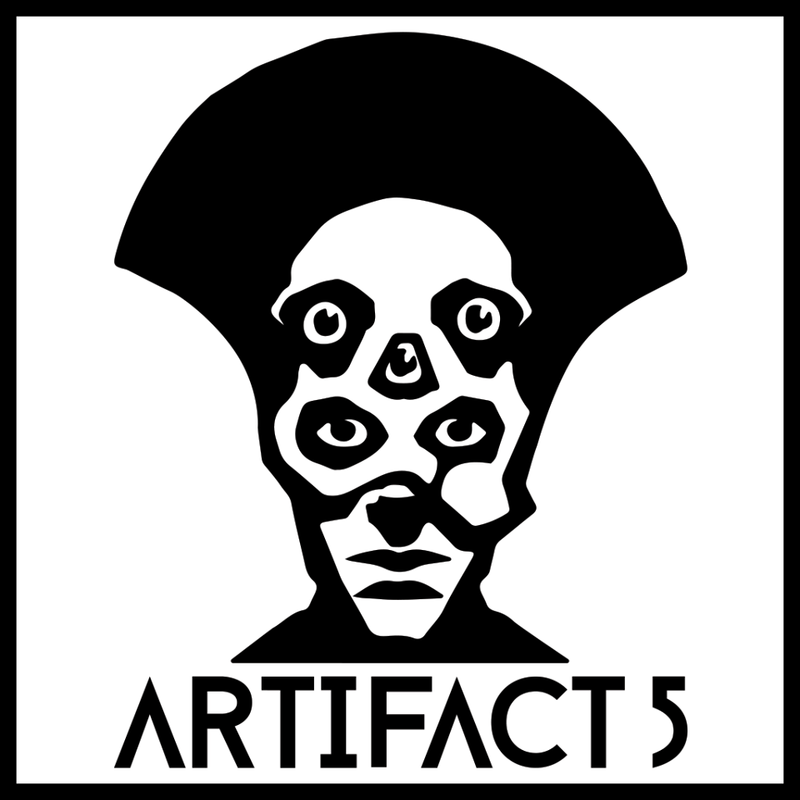 Artifact 5 is an independent studio based in Montreal. Artifact 5 creates experiential and emotionally driven games by telling stories through mechanics.